I purchased this gown in 2016 off StillWhite for $9,500 (for the gown at 12k + 3k of alterations Rebecca paid over $15,000) and due to unforeseen circumstances my wedding was cancelled. I have slightly different measurements than the original seller (I am in the "selfie" photos) - at 180cm tall, 10DD weighing 55kg at the time of these photos. The dress is a slim fit and would better suit a size 6 than 8. I may negotiate on price but really wish to just get back what I paid. This is an incredibly crafted masterpiece and photos simply do not do it justice. This style is now out of stock, and given the alterations to the gown this really is a one of a kind design. Sadly I'm selling my beautiful Berta gown! I was only married 2 1/2 weeks ago (freshly back from my honeymoon), but I thought it might be best to list it immediately as it's the perfect summer/Autumn wedding gown. This is an original Berta gown, NOT a copy. 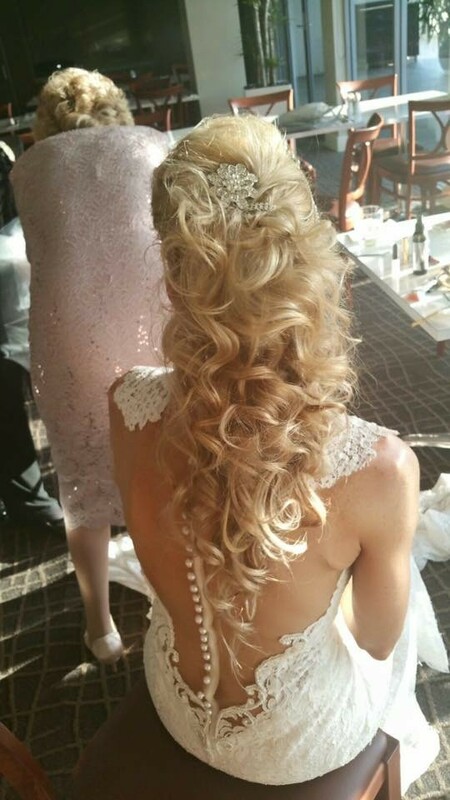 It is the 1501 model, I ordered it from the Berta trunk show in March 2015 through Brides By Francesca in Sydney. It was released in store in early June, with a standard 6 month order wait. My dress arrived only 2 weeks before my wedding! The dress is stunningly beautiful (as are many of the Berta gowns). I'm not sure what I loved most about this gown, as it was perfect in so many ways. This may sound odd, but a big sell factor for me was the whiteness of the dress. Many ivory gowns have more of a bone or cream colour to them, however this one is white, looks fresher, modern yet does not have the blue tinge that the actual white colour gowns tend to have. I have many more detailed photos if you would like to see more, so please feel free to contact me. As far as sizing is concerned, I am 170cms and about 53kgs. The cup size is really irrelevant as cups can be added or removed to suit your size. I'm not sure it would fit anyone much bigger than a DD though (I’m a 12D/10 DD), any bigger than that and it may start to look at bit too revealing! The dress is designed to fit like a glove and it fit me perfectly. It was so comfortable the entire day and I really couldn't fault it at all. The dress is in great condition. I've had it cleaned by a professional cleaner which was recommended by the store I bought the dress from. They are familiar with cleaning Berta gowns which is a must as they require a different cleaning technique to other gowns. If you google the Berta 1501 gown, you'll see there is no lace on the shoulders. I had this added to the gown because on me, it just made it look that much more elegant. Hopefully you like it too! Lace has been added to the shoulders, and the train has been lengthened.